January 15, 1929, King was born in Atlanta, Georgia. His birth name was Michael. His father, a reverend, was also named Michael. During a trip to Nazi Germany to attend a Baptist conference, King’s father changed both their names to Martin Luther to honor the German reformer of the same name. He was a voracious student. He skipped both the ninth and twelfth grades. He entered Morehouse College at the age of fifteen without officially graduating high school. He graduated in 1948 with a degree in sociology. As a youth, he had his doubts about the infallibility of Christianity. When he was thirteen, he denied the physical resurrection of Christ in Sunday school. Yet he concluded that the Bible has “many profound truths which one cannot escape. He enrolled in Crozer Theological Seminary after graduating from Morehouse and received a Bachelor of Divinity degree in 1951. He became pastor of the Dexter Avenue Baptist Church in Montgomery, Alabama, in 1954. He received his PhD in Systematic Theology from Boston University in 1955. In Montgomery he became associated with Rosa Parks, HD Nixon and other people central to the Montgomery Bus Boycott. When Rosa Parks was arrested in 1955 for refusing to yield her bus seat to a white man, HD Nixon rallied the NAACP around her to end segregation on busses. He needed a young, powerful spokesman who was not afraid to push against the system. The Montgomery improvement Association selected King to be their voice. King inspired blacks in Montgomery to boycott the city bus system until integration was achieved. Despite death threats and the bombing of his own house, he challenged his people to “meet violence with nonviolence." He was arrested along with 88 other boycott leaders. Rather than discouraging the movement, it brought national attention. Between the economic pressure put on the city from a year without black bus-riders and the legal force applied by Charles Langford and Fred Gray, segregation on public busses was deemed unconstitutional. King had scored his first victory. Together with other black leaders, King formed and led the SCLC in 1957. The group’s goal was to use the power of black churches to fight segregation in America with nonviolent means. From city to city, they organized people and struck blows against oppression. In Greensboro, North Carolina, King organized sit-ins at segregated lunch counters. He is arrested in 1960 while waiting for service. In Albany, Georgia, the SCLC mounted an attack on numerous forms of segregation in the city. In July, 1962, King was arrested and sentenced to jail or a $178 fine. Knowing the media attention caused by every one of his arrests (he was arrested 29 times in his life) King chose to stay in jail. Police Chief Laurie Pritchett secretly arranged for the fine to be paid so King would be released. Martin Luther King managed to get himself kicked out of jail. In Birmingham, Alabama, King organized marches and sit-ins for racial equality, hoping to provoke so many arrests as to cause a break-down of the legal system. Police chief Eugene “Bull" Connor responded with fire-hoses and dogs. Video of women and children brutalized by the police spread nationally, bringing great support for the SCLC. Connor was fired. Jim Crow signs came down all over the city. 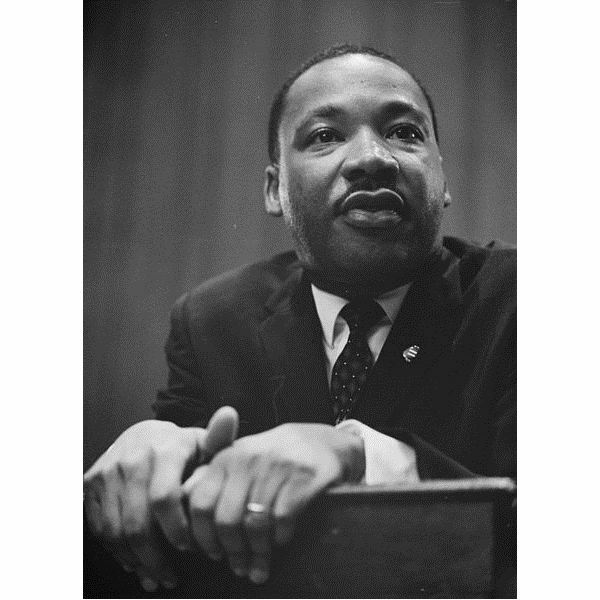 In 1963, King led the SCLC along with five other major Civil Rights groups on a march to Washington DC. They demanded equal rights in schools, a minimum wage for all, protection from police brutality and employment rights for all races. Before a crowd of a quarter million, King delivered his famous “I Have a Dream" speech. In 1958, while signing copies of his book “Stride Toward Freedom" in Harlem, he was attacked by Izola Curry, a mentally-ill black woman who believed he was working against her with the communists. She stabbed him with a letter opener. He was rushed to surgery and spent several weeks in the hospital. Curry was found incompetent to stand trial. Along with constant death threats, King was surveyed by the FBI. His phones, and those of his associates, were tapped. The government was searching for connections with communism and attempts to subvert the government. The probes did reveal evidence of King’s extra-marital affairs. Ralph Abernathy, in his autobiography, insists that King and other women were aware of the Bible’s teachings on adultery and any relationships were emotional rather than sexual. David Garrow, in his book “Bearing the Cross", says that women were King’s primary weakness and this caused him tremendous guilt. The American public, the church organizations that have been helping—Protestants, Catholics and Jews will know you for what you are—an evil beast. So will others who have backed you. You are done. King, there is only one thing left for you to do. You know what it is. You have just 34 days in which to do (this exact number has been selected for a specific reason, it has definite practical significant). You are done. There is but one way out for you. You better take it before your filthy fraudulent self is bared to the nation. In March of 1968, King travelled to Memphis, Tennessee, to support working striking for better wages and conditions. His departure from the city was delayed by a bomb threat at the airport. April 4, he was shot and killed while standing before the window of his hotel room. James Earl Ray, a convicted thief with no history of using weapons, confessed to the assassination but recanted his confession three days later. Police and the FBI were observing the hotel at the time of the killing. Conspiracy theories about the issue abound. King’s colleague James Bevel stated: “There is no way a ten cent white boy could develop a plan to kill a million dollar black man." Streets in over 730 American cities bear his name. 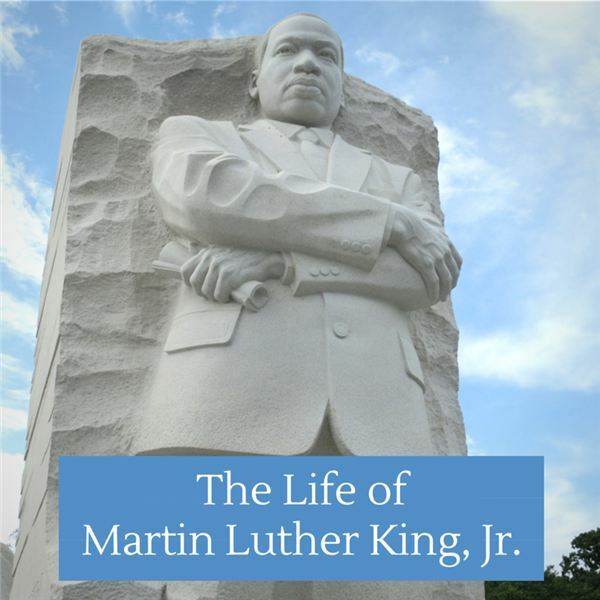 The third Monday of January each year is Martin Luther King Day. Days after his death, congress passed the Civil Rights Act. In short, this makes it illegal to discriminate based on race, gender, age, religion or disability regarding housing. 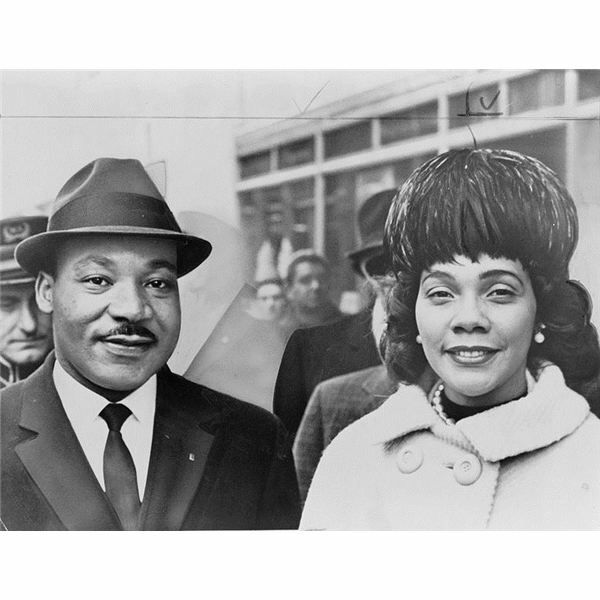 His wife, Coretta Scott King, carried on his work until her death in 2006. She founded the King Center in Atlanta. His son, Dexter, currently serves as the chairman. His numerous honors include the Nobel Peace Prize, Presidential Medal of Freedom and Congressional Gold Medal.